Welcome to visit our factory, wish we can get a double-win and successful relationship. 6. When do your products expire Expiration date9 3year if not opening,3month after open. 7. Are any of your products or ingredients passed the tests9 Yes, MSDS can be provided. Trial order is welcome at lower quantity, pls advise the estimated quantity, so that we can check the best price for you. 4.Q: What are your payment terms for new customers9 A: 50% prepaid by T/T and balance before delivery. 5.Do you provide sample before placing a full order9 Answer: Yes, we can provide you 2 pc of free samples by freight collection. 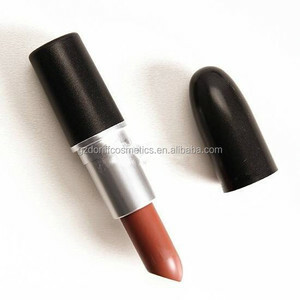 More Shades to Love This lipstick is suitable for all ladies from different countries and different skin tone. What are your lead-times9 It takes around 30-45 days of production time once the order and design are confirmed. Can I add ingredients to your finished products9 Yes, we can add requests ingredients in formulas or we can adjust according to demand. 2. Import duties and taxes are NOT included in the item price or shipping charges. 4. Please ensure your shipping address is not remote city for delivery, or it will add extra cost. For big orders,30% in advance and 70% before shipment. 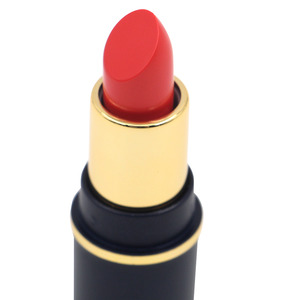 Lasts a long time and the color stays true and the shine is great. And the last one has the capacity of producing shampoo, bath gel, skin care product and so on. is a great helper for the dealers, companies, merchants and for the related industries. 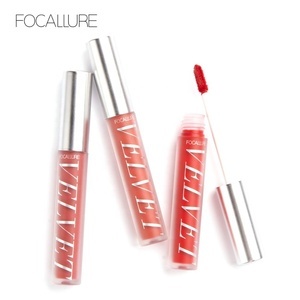 Alibaba.com offers 2,835 be matte lipstick products. 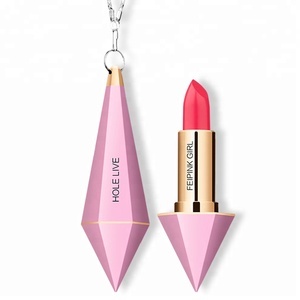 About 41% of these are lipstick, 21% are packaging boxes, and 12% are lip gloss. 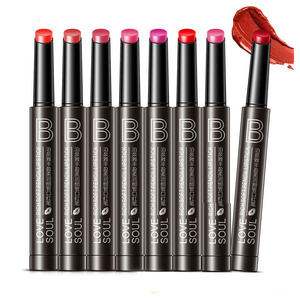 A wide variety of be matte lipstick options are available to you, such as sunscreen, waterproof. 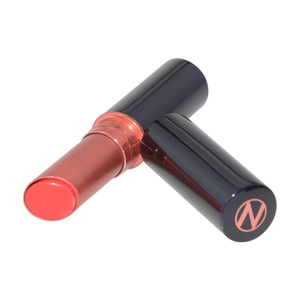 You can also choose from stick, liquid, and cream. As well as from mineral, chemical, and herbal. 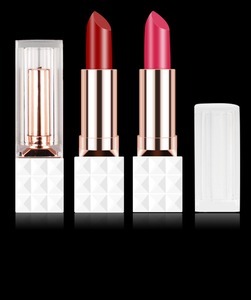 And whether be matte lipstick is multi-colored, or single-color. 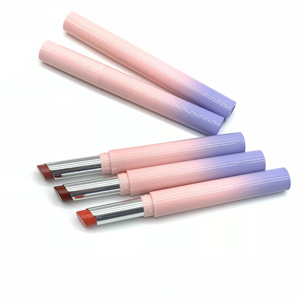 There are 2,758 be matte lipstick suppliers, mainly located in Asia. 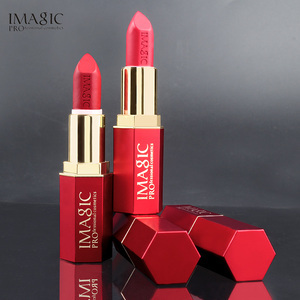 The top supplying countries are China (Mainland), Taiwan, and Thailand, which supply 94%, 4%, and 1% of be matte lipstick respectively. 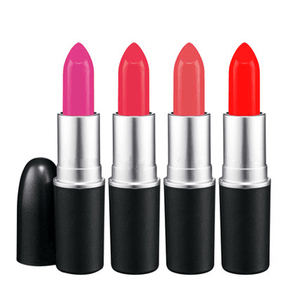 Be matte lipstick products are most popular in North America, Western Europe, and Southern Europe. You can ensure product safety by selecting from certified suppliers, including 705 with Other, 436 with GMP, and 298 with ISO9001 certification.